Video Consultants NW LLC offers a revolutionary new alternative to the high cost of expensive and time-consuming laser scans for crime scenes and physical space environments. With the breakthrough in 3D imagery (made possible by the Matterport™ 3D camera system), Video Consultants NW now offers 3D HDR (High Dynamic Range) Immersive Media Modeling of physical spaces called; “Matterport 3D Showcases™”. The Matterport™ 3D Pro camera system uses six state-of-art HDR cameras to scan each area. This high-resolution imaging produces an immersive “virtual reality environment” with highly detailed information that allows you to “walk-through” the physical space as if you were there. Duris Farms Puyallup WA. Take the Tour and discover what 360 degrees can reveal. 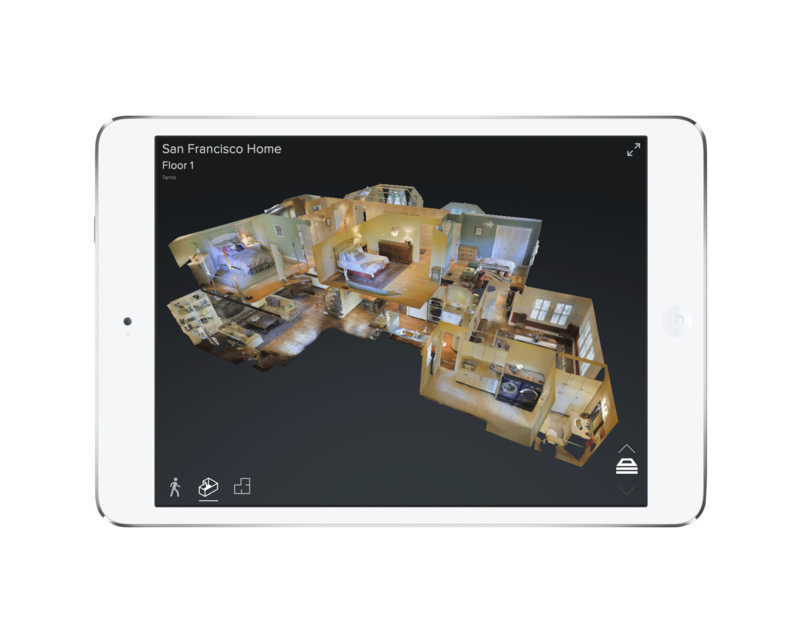 layout of the model are all part of the Matterport 3D Showcases™ experience. Now, the end-user has the ability to zoom into the area of interest with just a “click of the mouse”. This means, anyone can familiarize themselves with a complete 360 degree multi-level perspective of the scene using three different modes. With immersive 3D HDR imaging, you’re able to do what the traditional two-dimensional photographs, photo-galleries, or panorama videos can’t i.e. “Bring the entire scene to life” using three very different views. Having an impressive 3D HDR model that lets the viewer navigate throughout the space, look at an area of interest, and compare the visual with two-dimensional (crime scene) photographs is one of many applications and capabilities of using 3D modeling. With the advent of the Matterport™ 3D camera system, creating immersive high-resolution models, images, and CAD meshes has never been easier, faster, or more affordable.